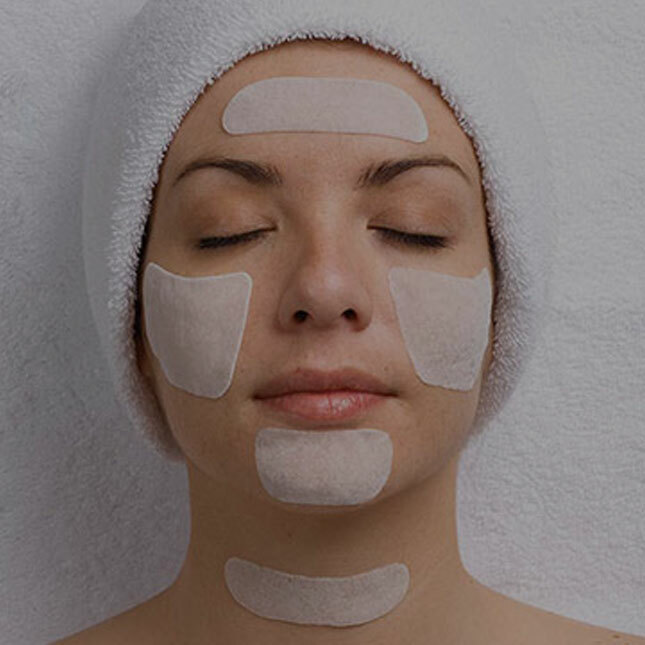 At Midtown Med Spa in Toronto, we offer the latest in skin beauty treatments to help you look (and feel) your natural best. 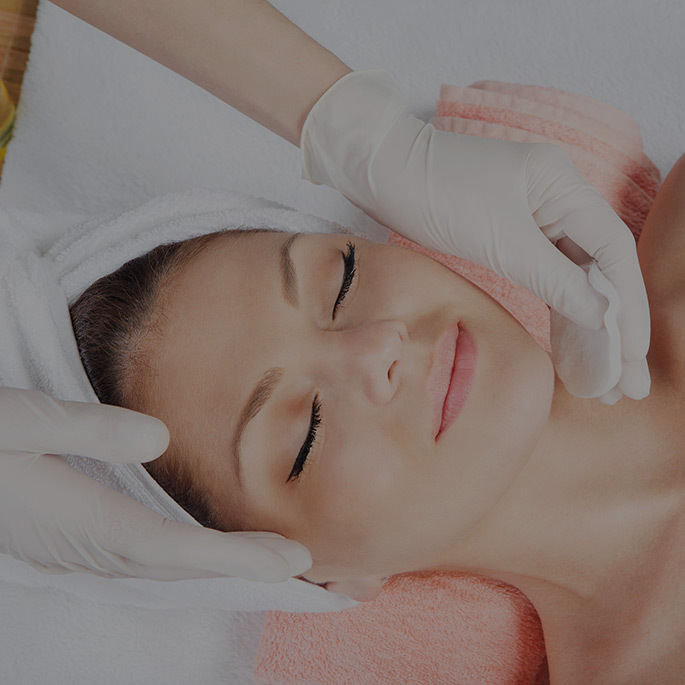 From traditional skin treatments such as facials and masks to medical spa skin treatments including dermabrasion, chemical peels, and microneedling, we are dedicated to the highest level of care and service for treating your skin. 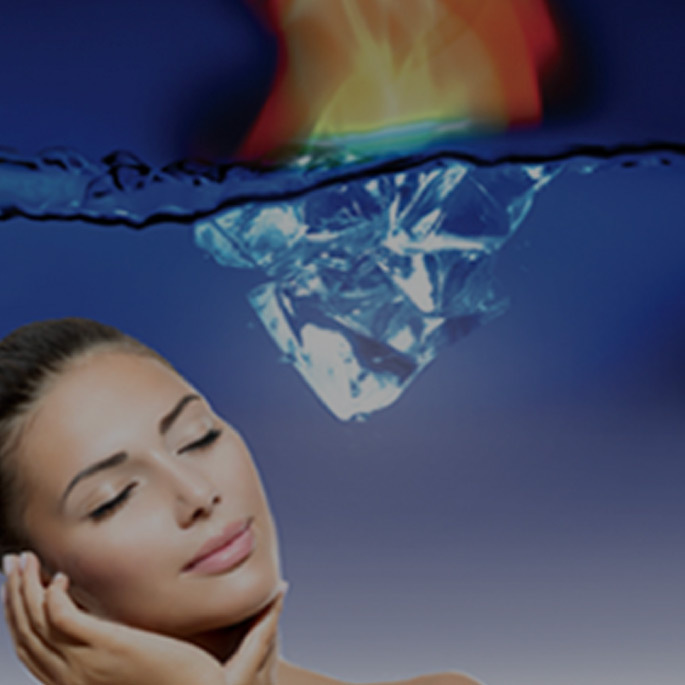 Interested in our Skin Treatment menu? 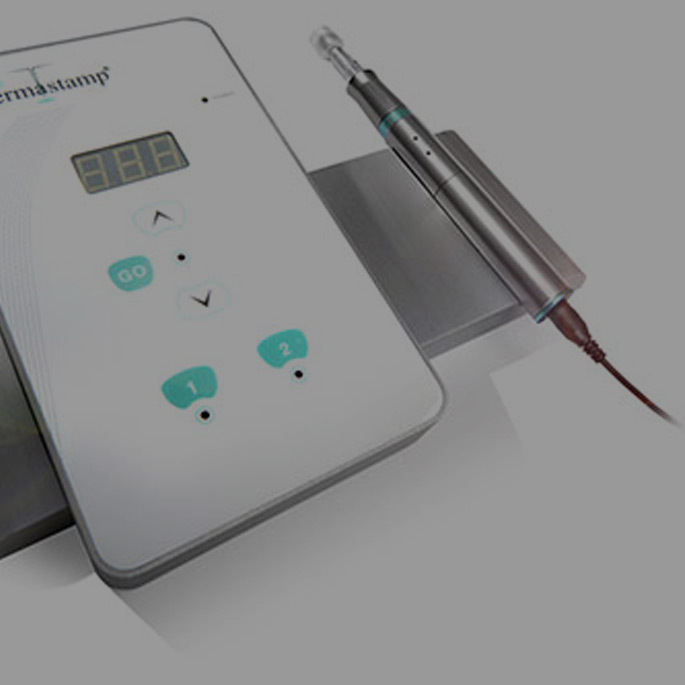 Treat the common signs of aging such as wrinkles, loss of skin volume, and crepe skin with eDermaStamp®, an extremely effective, minimally invasive microneedling collagen induction therapy. 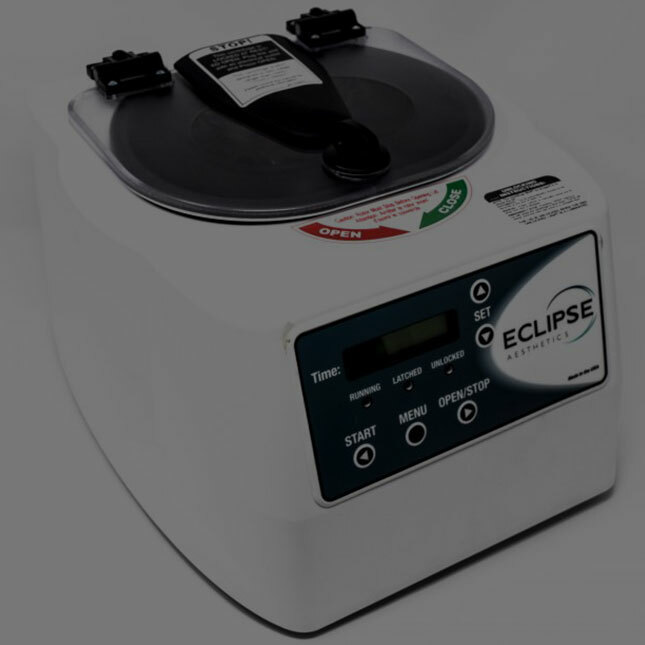 Correct deep, pitted acne blemishes and rejuvenate your skin from acne scars naturally by using the platelet-rich plasma (PRP) within your own blood to promote wound healing and skin regeneration. 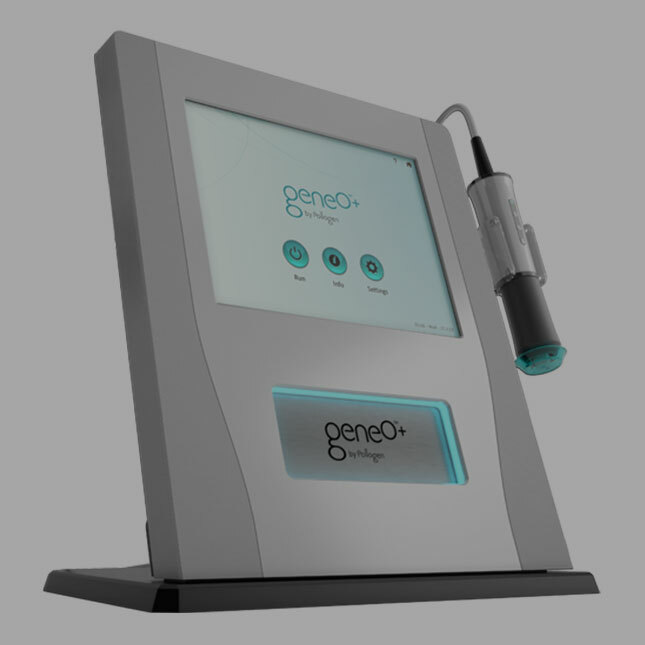 Go beyond microdermabrasion by adding deep facial rejuvenation through the revitalizing nutrients of Oxygeneo™ to plump and hydrate your skin while increasing collagen and restoring your skin’s youthful glow. 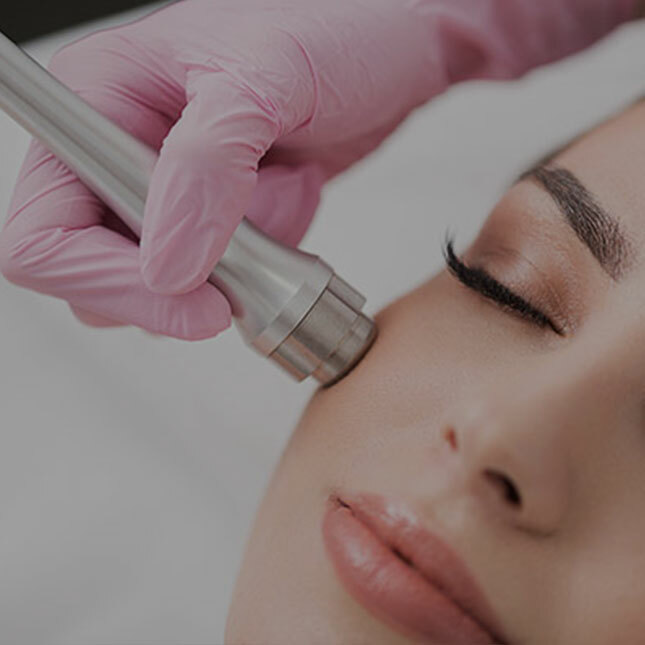 Firm and rejuvenate your skin while reducing the appearance of fine lines and wrinkles with TriPollar’s non-invasive technology designed to accelerate collagen regeneration and promote tighter, younger looking skin. 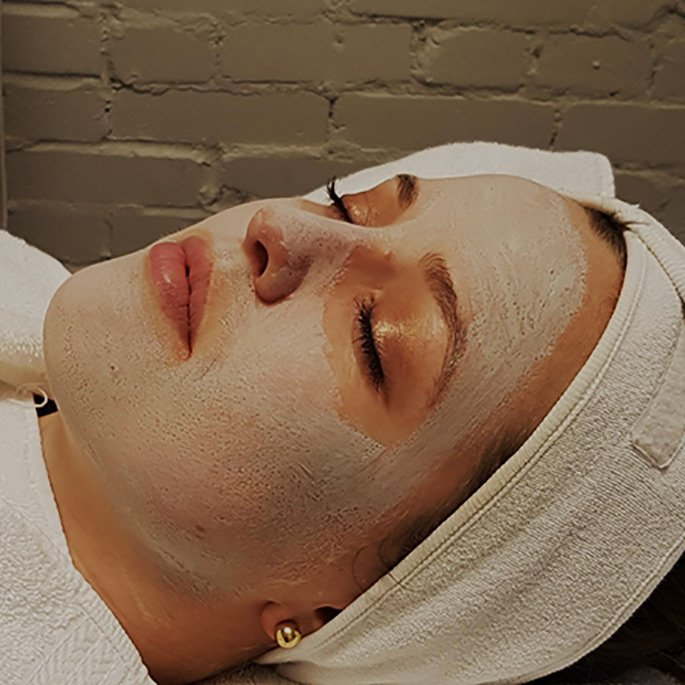 Experience the combination of an intensive exfoliating peel and a luxurious facial in one single session and find your skin resurfaced, blocked pores cleaned, and wrinkles reduced, leaving behind a smooth, healthy glow. Smoothen wrinkles, reduce hyperpigmentation, and promote greater moisture retention for overall smoother, softer feeling skin with the unique antioxidant formula of an AFA Clay Peel facial. 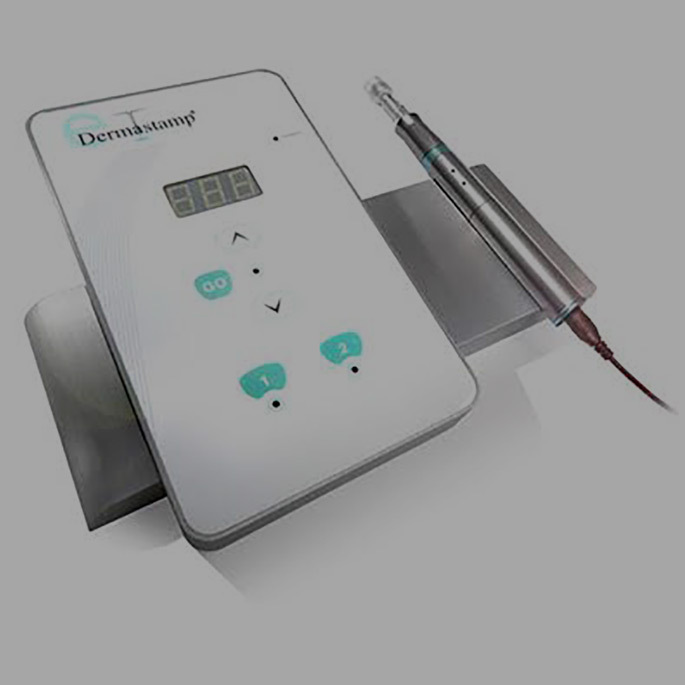 Bring vitality back to dull, dry skin and minimize the appearance of lines and wrinkles with a Collagen Facial treatment designed to add elasticity and turn back the clock on the depleted collagen in your skin. Defy the signs of aging and even out your skin tone with the Sea C Peel, a facial treatment specially formulated with marine and vegetal ingredients. 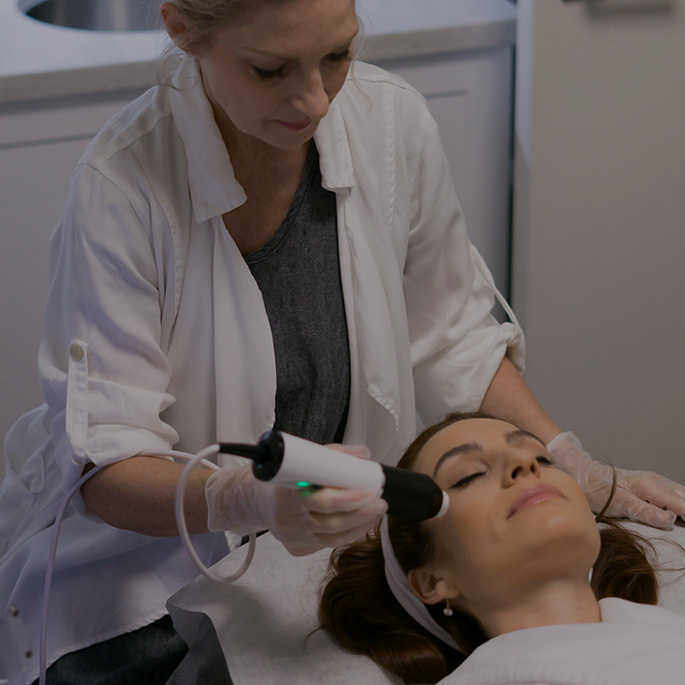 Reduce fine lines and wrinkles, minimize sun and age spots, and correct scarring and stretch marks with Salt-A-Peel™, a macrodermabrasion treatment that uses natural sea salt to remove unwanted skin and improve your skin tone. 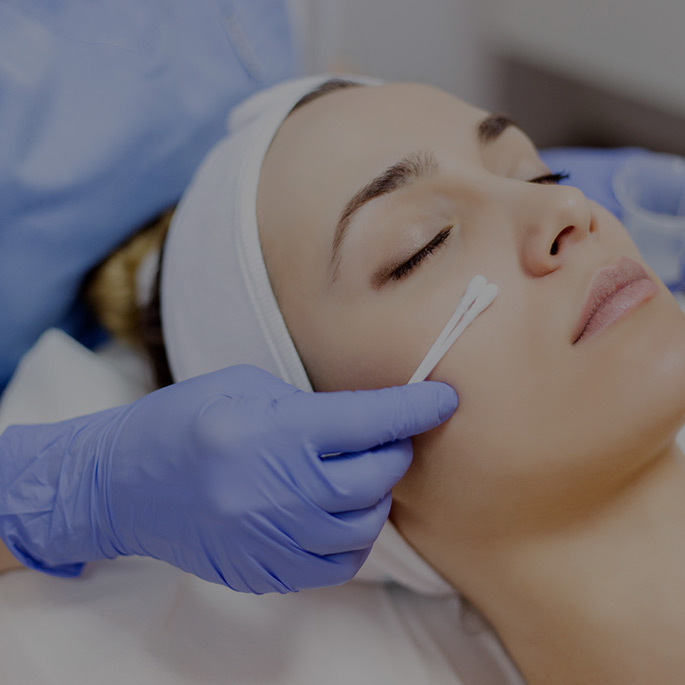 Return your skin to its smoother, more luminous glow with a Glycolic Peel skin treatment designed to break up the bonds of the dead skin cells and combat tired looking skin, brown spots, and acne scars to reveal new, younger-looking skin. Remove acne scarring and discourage acne breakouts to reveal fresher, younger-looking skin with spa-grade Salicylic Peel treatments.